Hi everyone! I hope everyone enjoyed their weekend. I had a pretty decent time this weekend. I have one final exam to take this week then I am on vacation for the next two weeks. 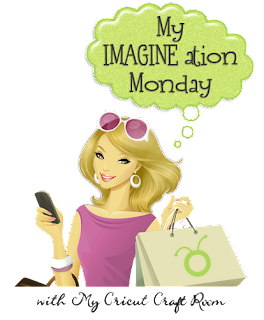 Welcome to the My Cricut Craft Room Imagination Monday! For today's card, I used the Imagine More cartridge. This card was designed in the cricut craft room. The card base is approximately 4.5 by 6.8. I cut the border out at 1.1 inches and the advice image is cut out at 2 inches. 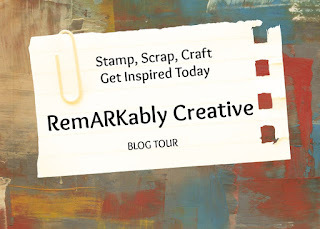 I used the Rejoice stamp set from Cardz TV for the sentiment. Thank you for stopping today! 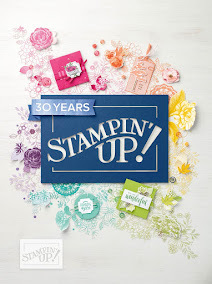 Check back tomorrow to see my post using a sketch from Card Patterns! i dont see that ruler in imagine more cart? It's one of the borders. I did alter the image some. It's the 5th to the last image. Very pretty card, good luck with your final exam! A lovely card and a beautiful sentiment, Candice! Great job!